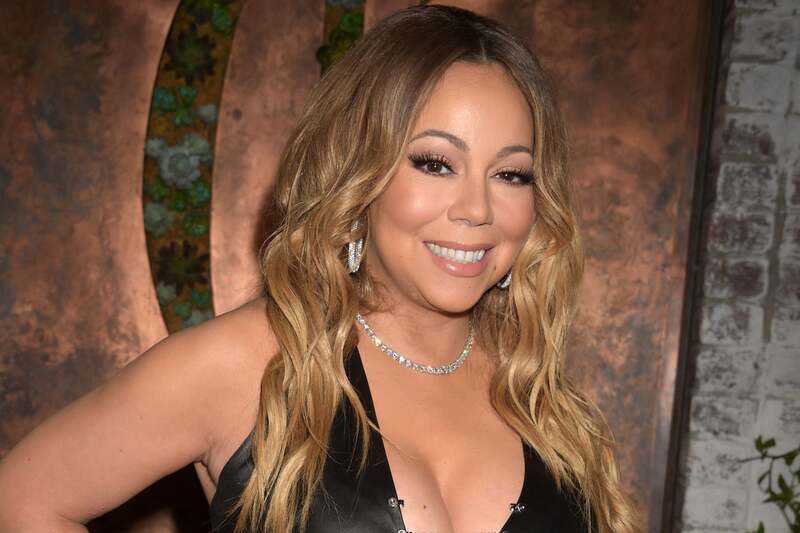 The network behind Outlander and Power is developing a fictional drama based on the life of Grammy-winner Mariah Carey, EW has confirmed. Set in 1986 New York City, the prospective series will follow the rise of an ambitious bi-racial 16-year-old who overcomes a difficult childhood to become the highest-selling female artist of all-time. Carey will executive produce alongside Rush Hour director Brett Ratner, while Nina Colman, who wrote the series, will serve as showrunner. The ‘We Belong Together’ singer’s life was previously the subject of last year’s E! docuseries Mariah’s World. Carey has recently been in the headlines for her axed cameo in Will Ferrell and Amy Poehler’s The House. Many of the actors involved with the project have slammed her “unprofessional” and “borderline abusive” behavior.